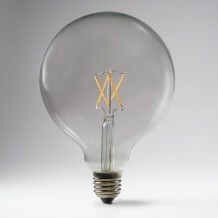 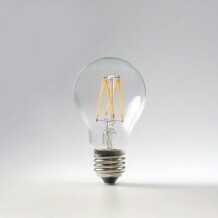 Bring out your classic good looks with our old-school 2W large filament bulb. 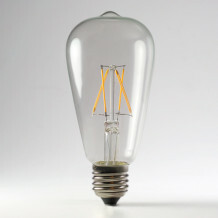 The bright sparks who created our 2W large filament bulb took the best of the old Edison design, added LED efficiency, and then went one step further by including Tru-Colour technology — to keep you looking good! 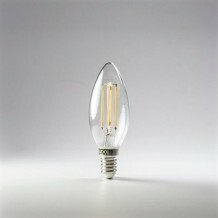 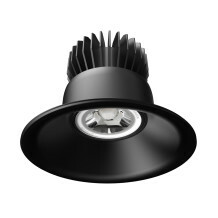 Pop it in a lampshade or leave it exposed, this bulb combines the vintage look of Tom’s original design with kickass LED tech.